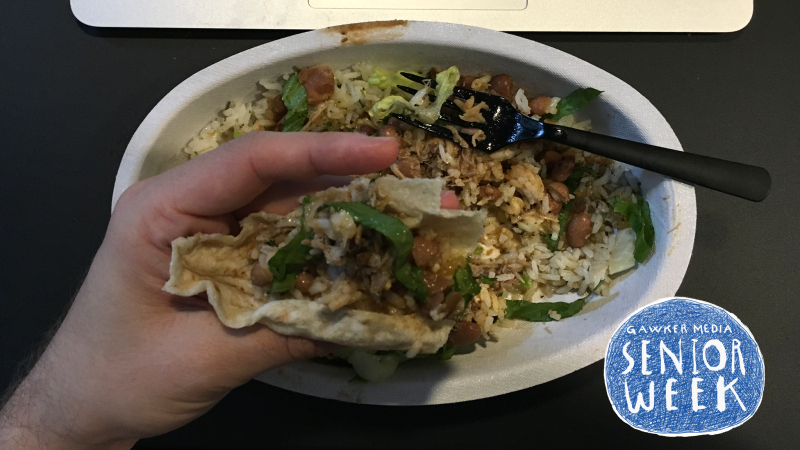 Chipotle offers four ways to consume its product: burrito, burrito bowl, taco, and salad. 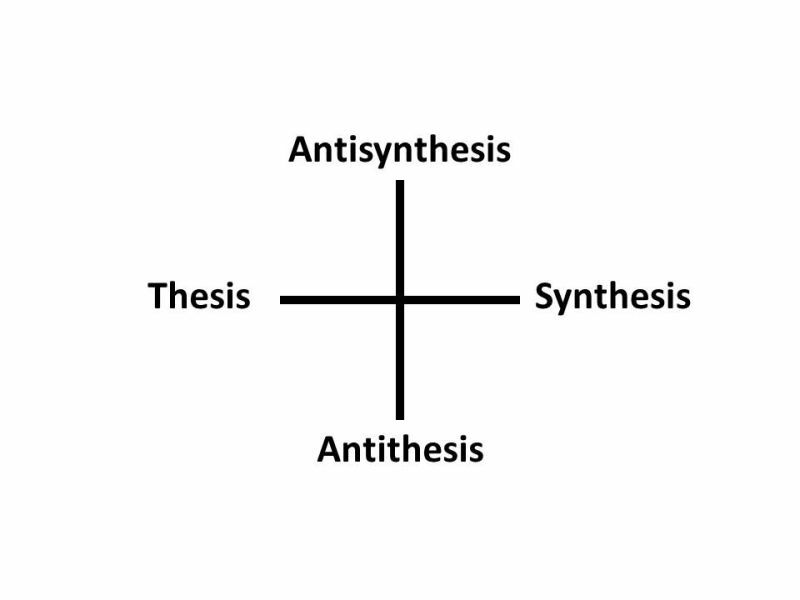 Instead, I recommend a fifth way. 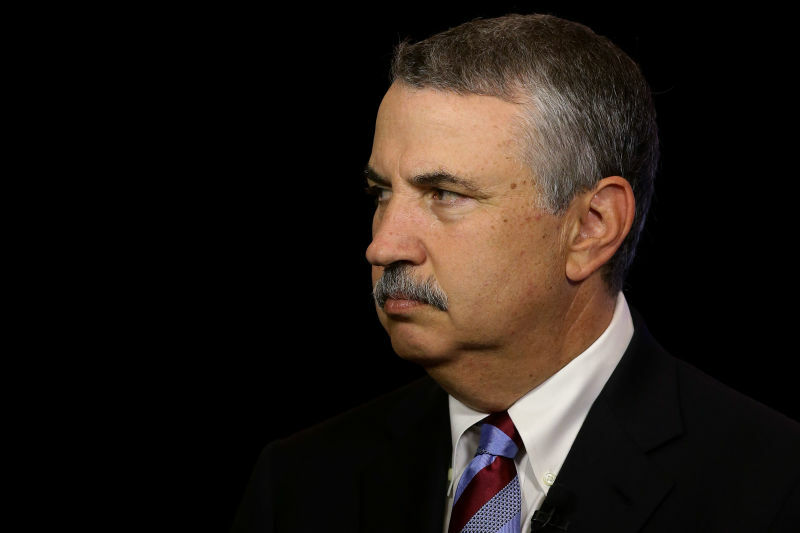 Hirsute oracle of the Davos set Thomas Friedman has a question. 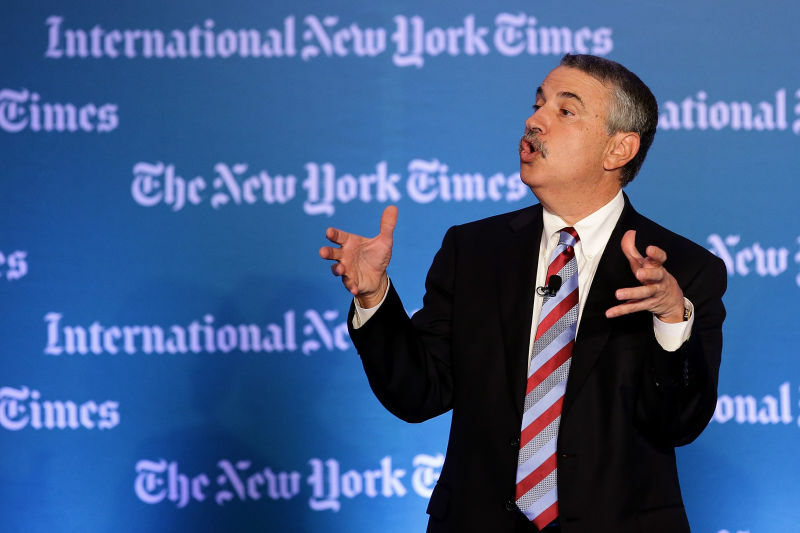 Thomas Friedman has a lot of questions. These times we live in—they are troubled, are they not? What hath the commoners wrought upon our noble republic, with this “Trump” whose gaudy habits offendeth the senses? Whose common voice shall explain to one and all the unknowable thoughts of the peasantry? 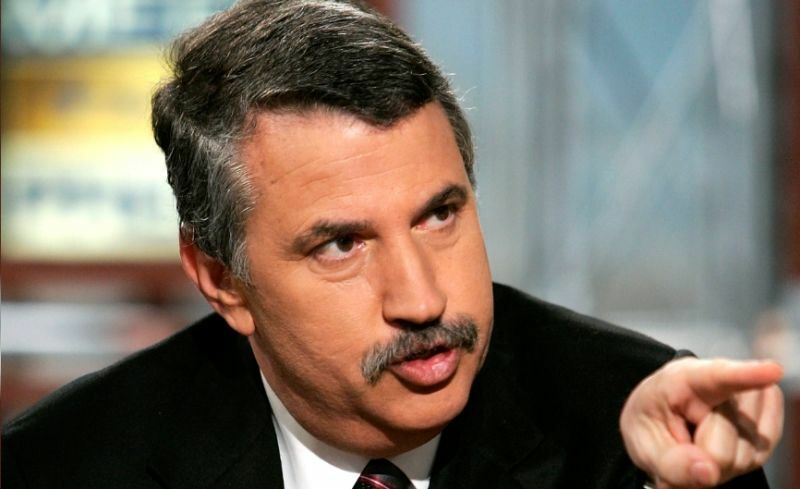 If you sat Tom Friedman in a chair, gave him a piece of paper, snapped your fingers to get his attention, and told him to write down America’s three greatest sources of strength, what would he do? Everything Is Not a "Hack"
You can “hack” a computer. 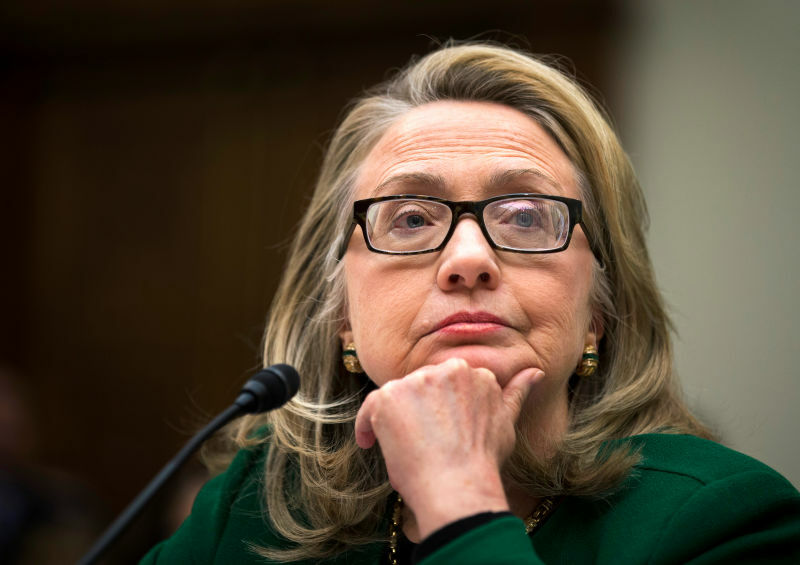 You don’t have to “hack” every last thing. 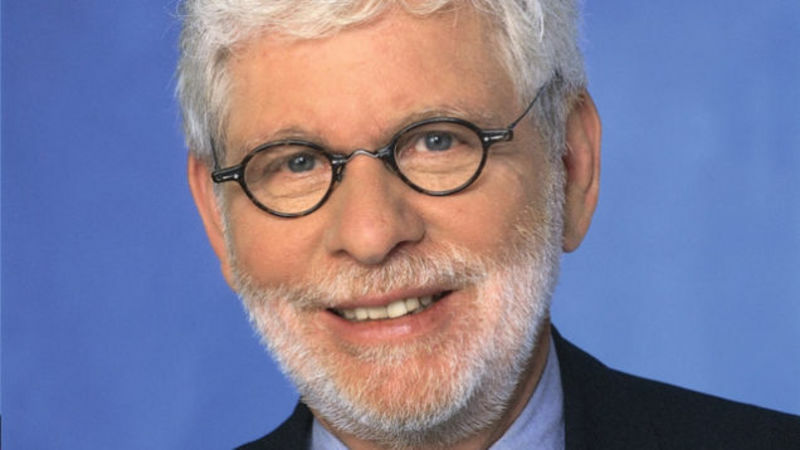 Dotty Washington Post columnist and cane-waving oldie Richard Cohen still has his memory, thank god. And that memory is full of him hanging out with politicians. Has he told you about it? 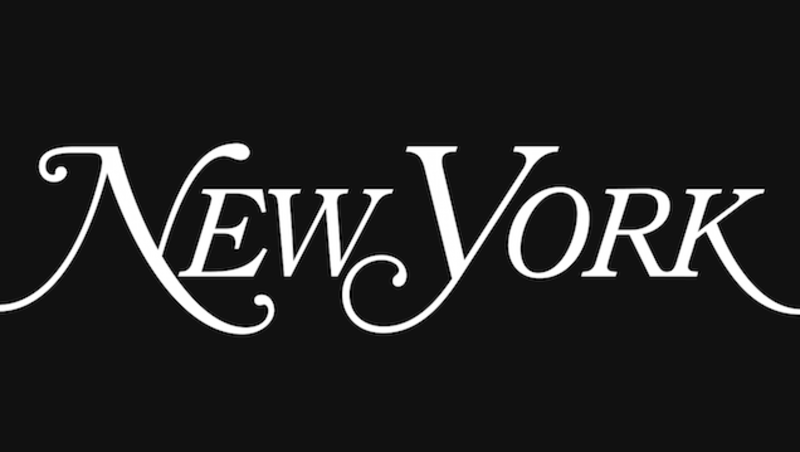 On Sunday night, New York Magazine published the accounts of 35 women who say Bill Cosby raped them. It’s a powerful, first-hand narrative coupled with striking portraits of the victims but you can’t read it, because a racist hacker who apparently hates New York City took the magazine’s website offline. 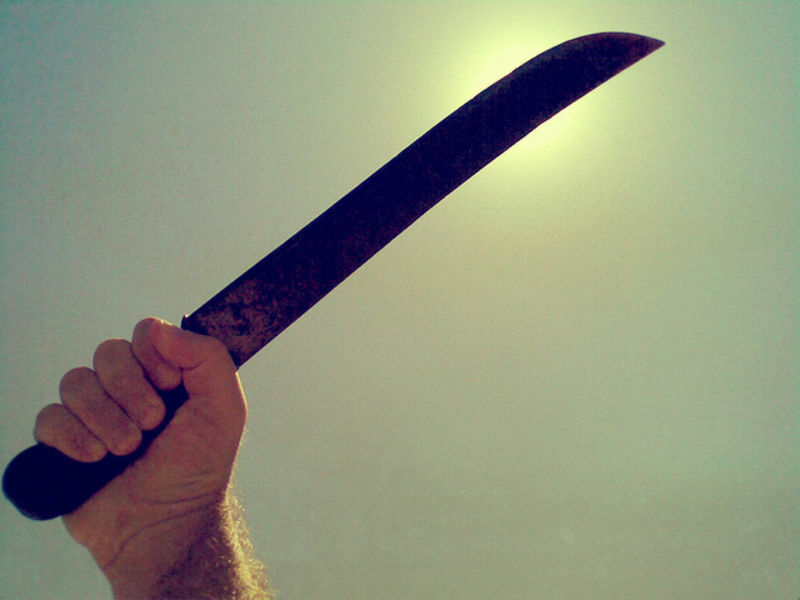 Should the published writing of professional writers be subject to any criticism? I believe yes. At least one professional writer disagrees. 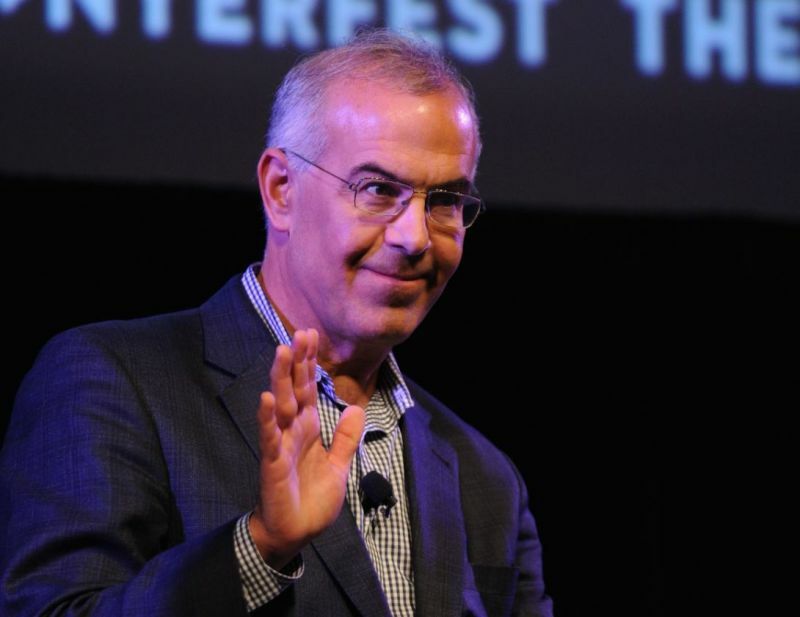 David Brooks—a Yale instructor and New York Times columnist who can be found at the Aspen Ideas Festival—prefers to package himself as a reasonable thinker, but he has always been, to one degree or another, depending on the season, a dumb partisan hack. So now that he has finished enough philosophizing about the good life to fill a new book (and allusively air out his squalid midlife crisis), and now that there’s an election looming, it’s time to get back to partisan hackwork. 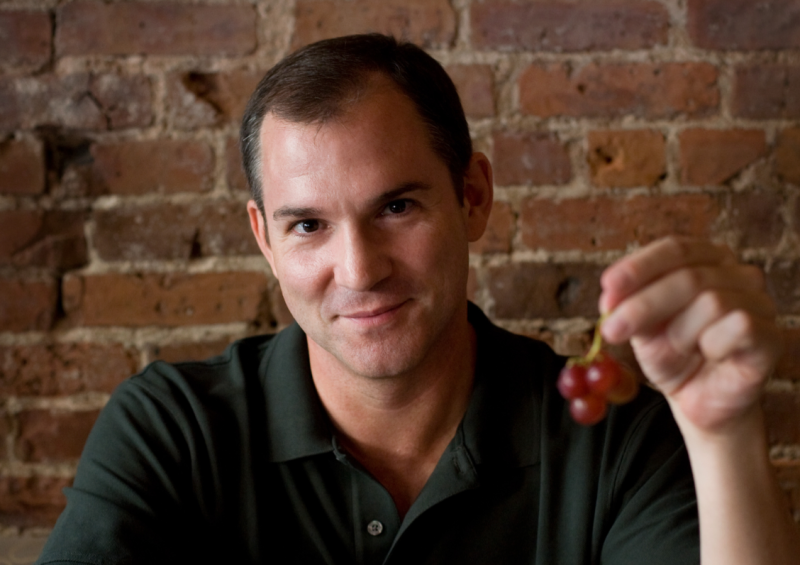 Frank Bruni, a professional newspaper columnist who—unfortunately, given his chosen profession—has not had a single good idea in the past five years, continues that proud streak today. In spectacular fashion! Ever since ur-blogger Andrew Sullivan retired from blogging in February, his fans and admirers (“SullyHeads,” as they’re not known) have wondered, “what’s Andrew Sullivan up to, right now?” and “what does Andrew Sullivan think about what is happening in the news lately?” Proving his doubters wrong, Sullivan has remained quiet since his last post in February. But earlier today there was a sign of life at his longtime blog, The Dish: A single post — a gif of a tumbleweed rolling along a dirt path — went live. 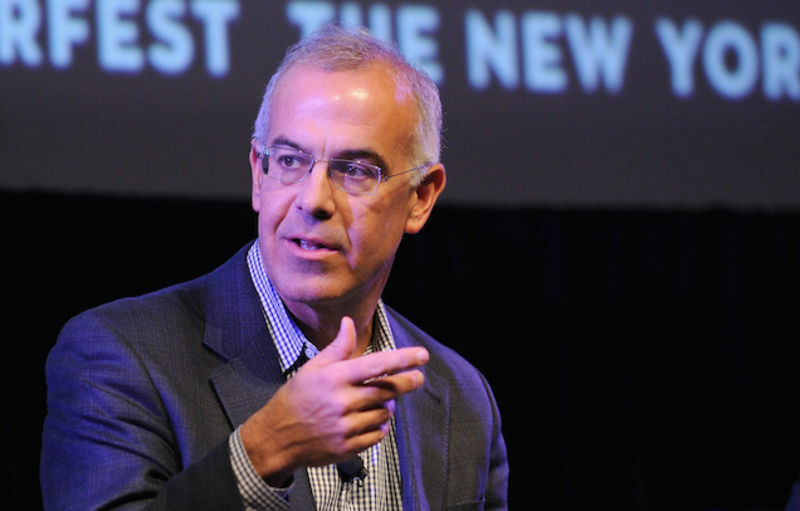 David Brooks, the sad but harmless sweater-wearing divorced guy who likes to give your kids advice gleaned from inspirational office posters, is—astonishingly—still employed as a prestigious newspaper columnist. The president. Sitting atop a white rock—America, pure as snow, a monument. Lincoln. The ballot box—a throne of our nation. Shall the free press poop atop it? Undulating, in the wind. 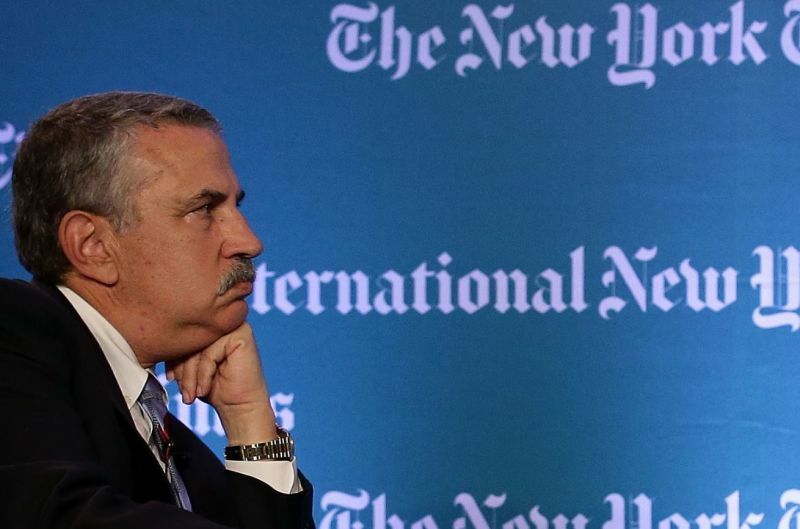 Doddering Reaganite Peggy Noonan can remember the olden days—yes, that is clear. The rest of it is a bit of a blur, though. 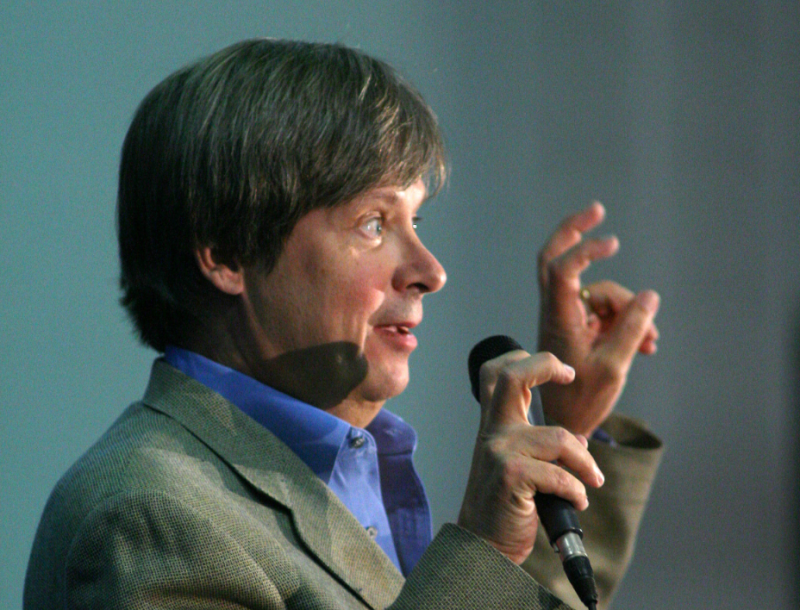 I'm not "too cool" to admit that Dave Barry was funny. Dave Barry was funny. Was funny. I'm saddened to announce that Dave Barry's funny days are now over. 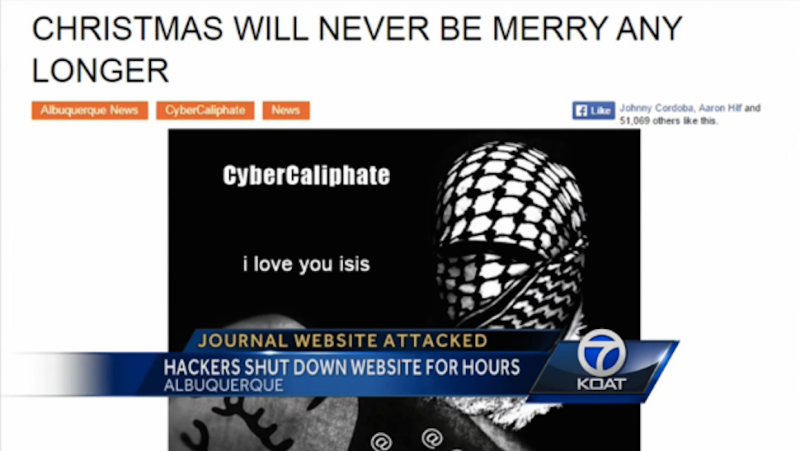 Alleged Hacker Threatens Albuquerque Residents: "i love you isis"
Employees at the Albuquerque Journal are still trying to figure out how ISIS propaganda threatening local residents got posted on the paper's website Thursday.